TORSA Announces the 2018 Manzhou Jialeshuei Pingtung County International Surfing Contest Set for 12-14 October in South. The Taiwan Ocean Recreational Sports Association (TORSA) is proud to announce the 13thrunning of their largest surfing event of the year, the 2018 Manzhou Jialeshuei Pingtung County International Surfing Contest, which will be held from the 12-14thof October in the scenic surfing beach of Jaileshuei, arguably one of the most popular surf spots in South Taiwan. 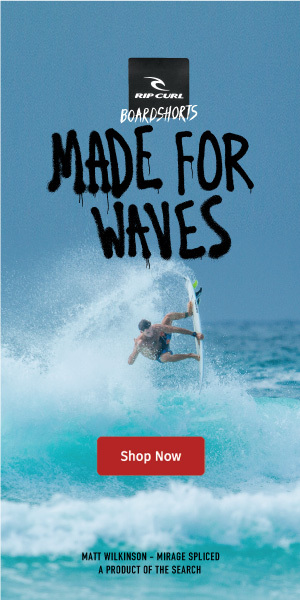 The event will be open to both Taiwanese and International competitors, with Men’s Short and Longboard Divisions, Women’s Short and Longboard Divisions, as well as Men’s and Women’s Bodyboard Divisions and a Stand Up Paddle (SUP) Division, boasting a total prize purse of approximately $10,000 USD across the 7 categories. TORSA has again invited the Asian Surf Cooperative (formerly the Asian Surfing Championships) to sanction the event, who will be utilizing the Live Heat scoring system that allows anyone with a smartphone, tablet or laptop and internet connection to follow each heat score and view all the heat draws and results. The ASC will also provide daily press releases and photos and media distribution. Head Judge Keenan Roxburgh from Australia will again oversee the judging panel for this event. Roxburgh is a Level 3 International judge who regularly judges World Surf League events as well as ISA and other ASC sanctioned events around Asia.